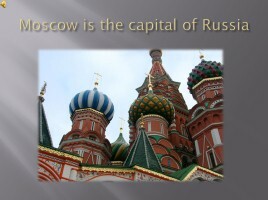 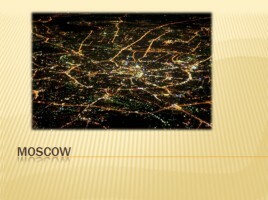 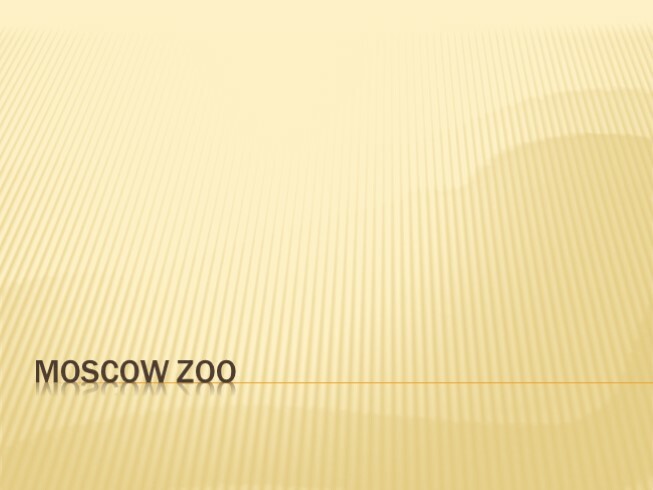 The Moscow Zoo is situated in the centre of the Russian capital. 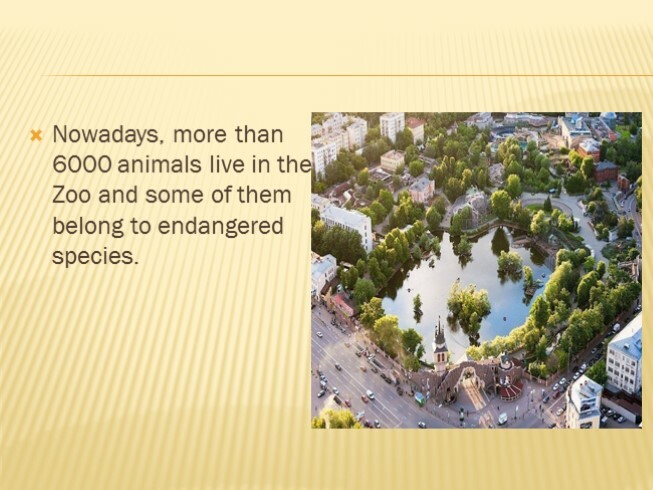 It is one of the largest zoos in the world. 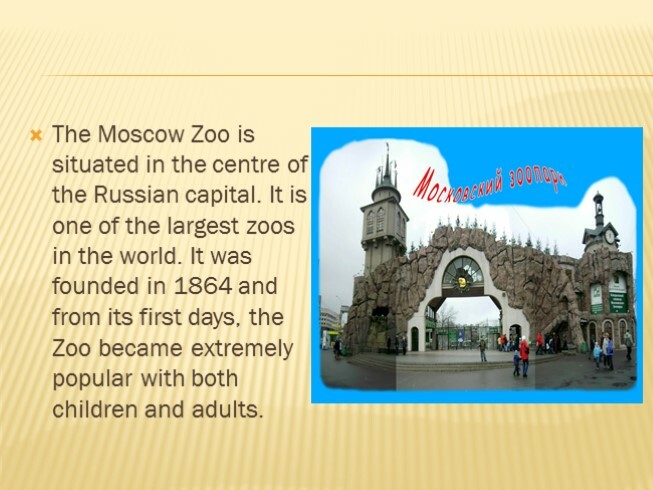 It was founded in 1864 and from its first days, the Zoo became extremely popular with both children and adults. 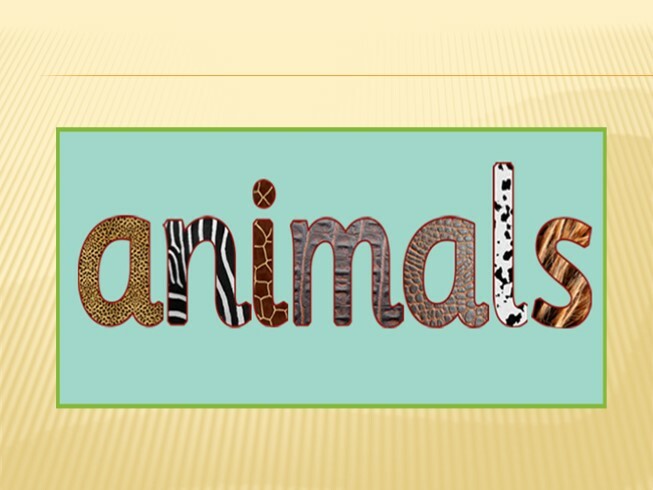 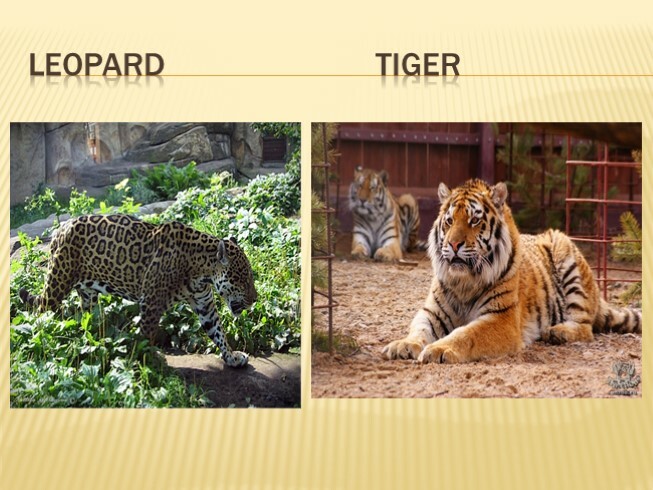 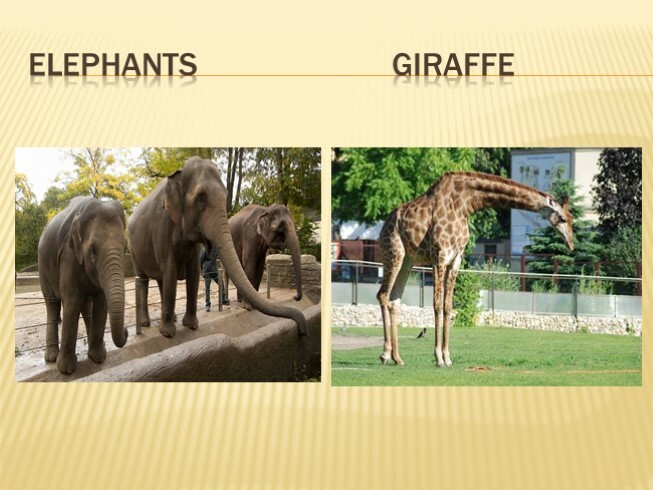 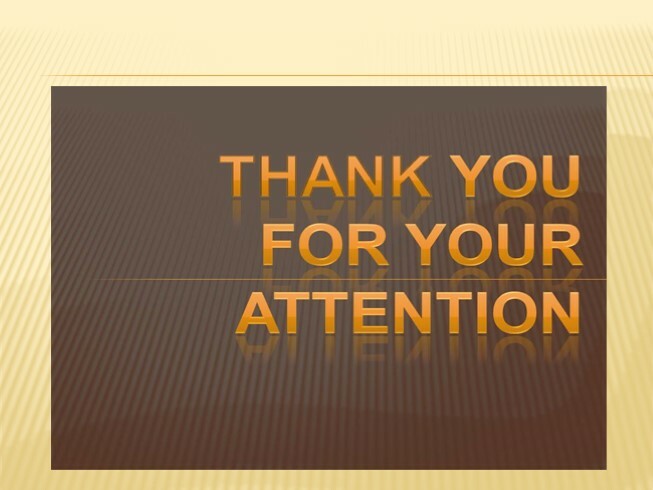 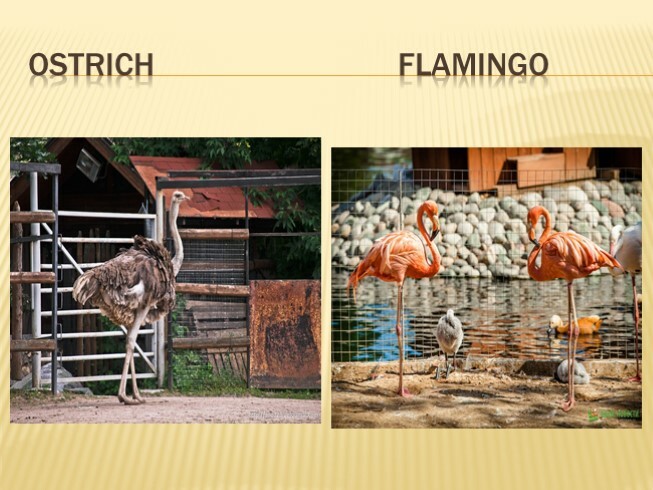 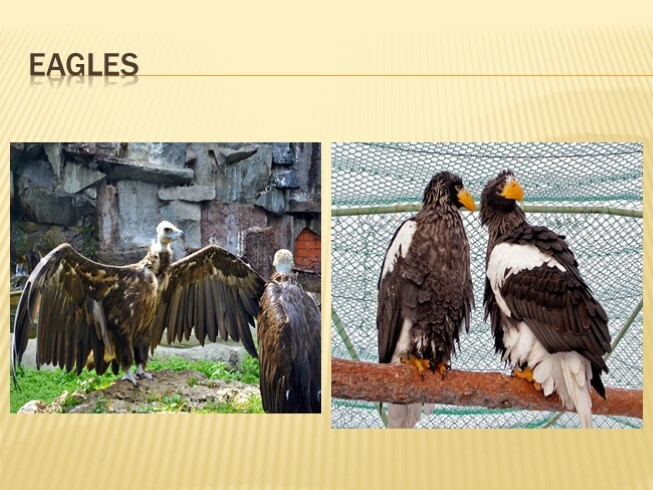 Nowadays, more than 6000 animals live in the Zoo and some of them belong to endangered species. 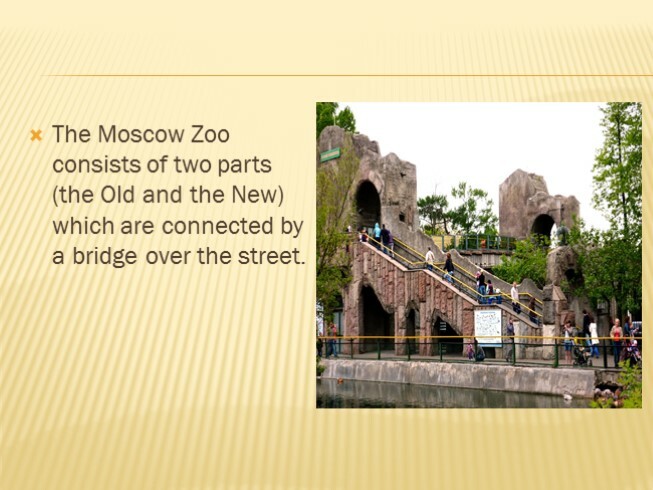 The Moscow Zoo consists of two parts (the Old and the New) which are connected by a bridge over the street. 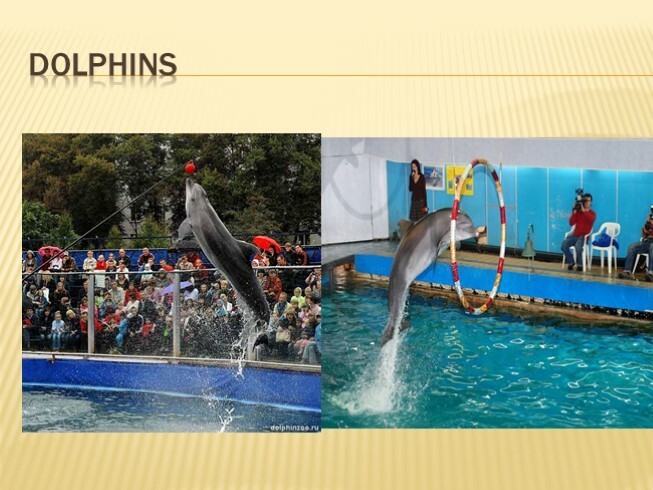 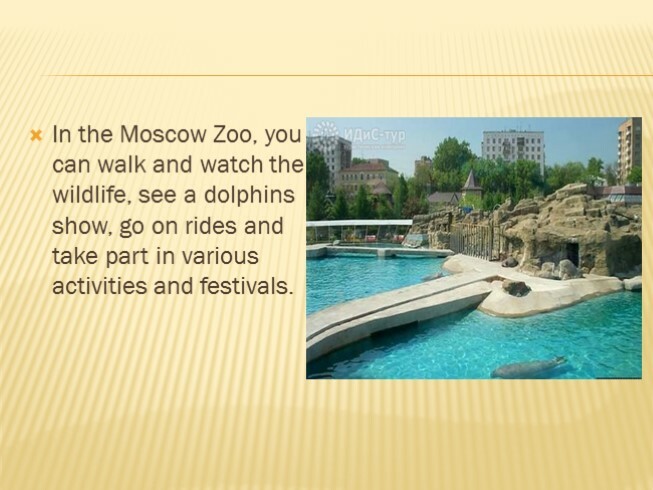 In the Moscow Zoo, you can walk and watch the wildlife, see a dolphins show, go on rides and take part in various activities and festivals. 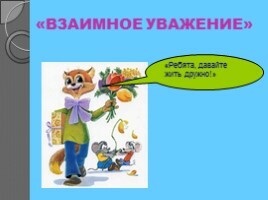 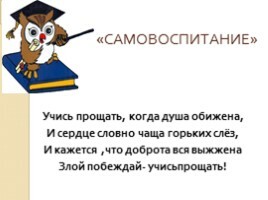 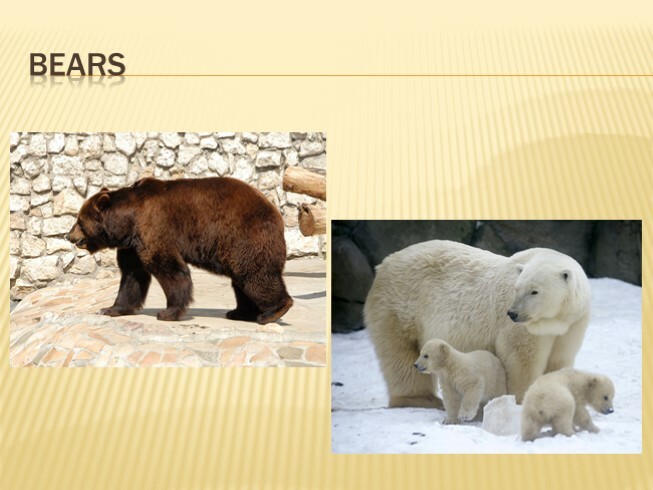 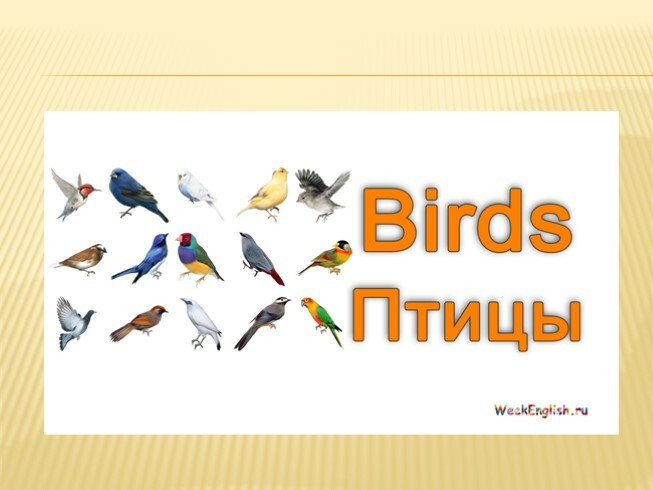 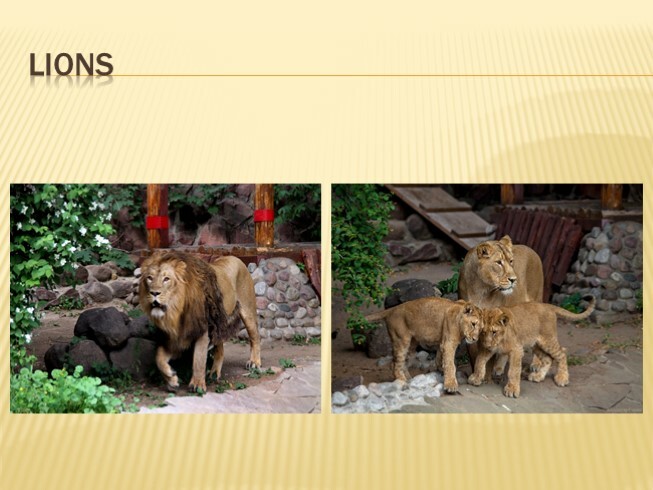 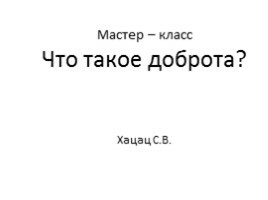 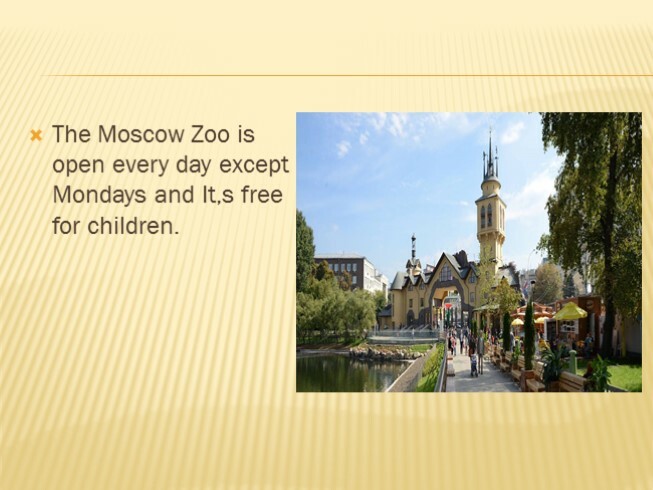 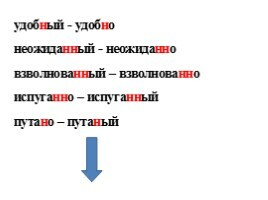 The Moscow Zoo is open every day except Mondays and It,s free for children.